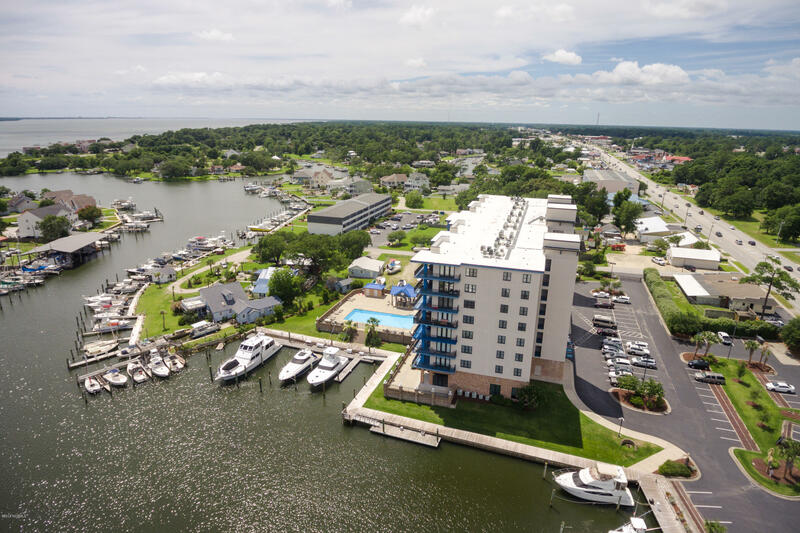 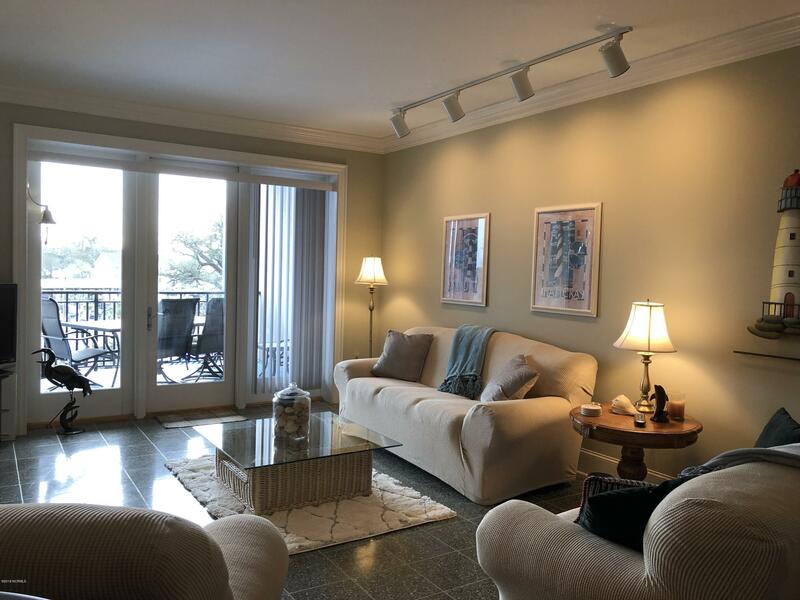 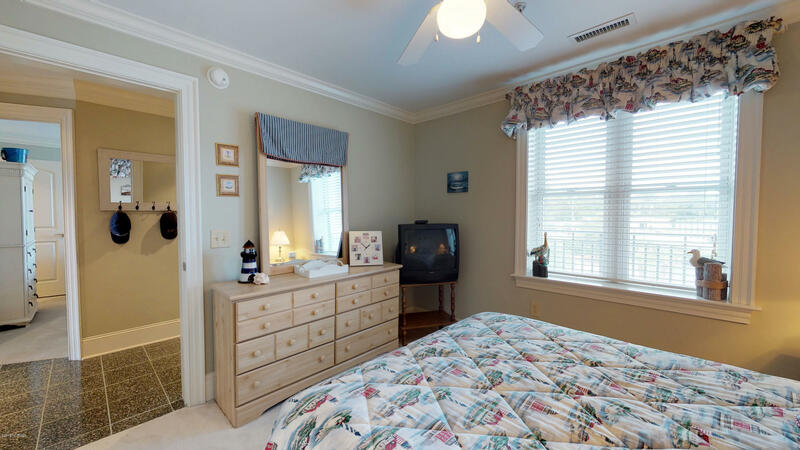 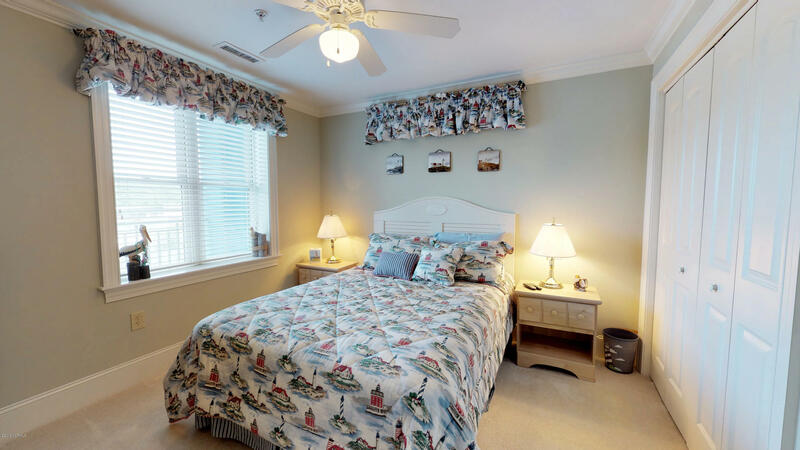 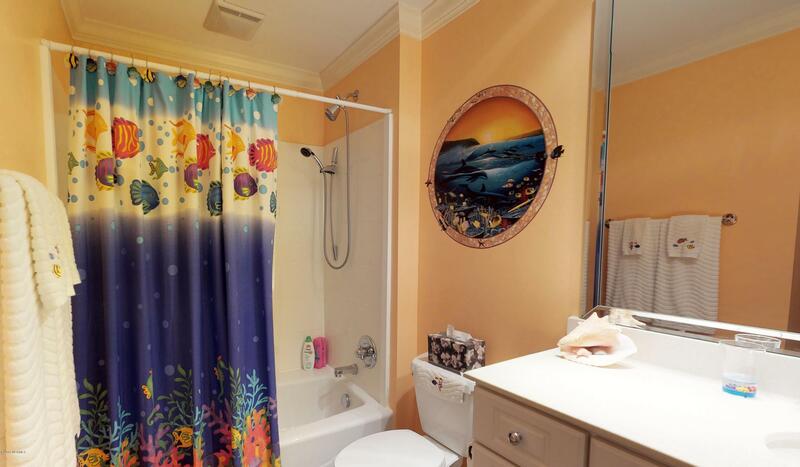 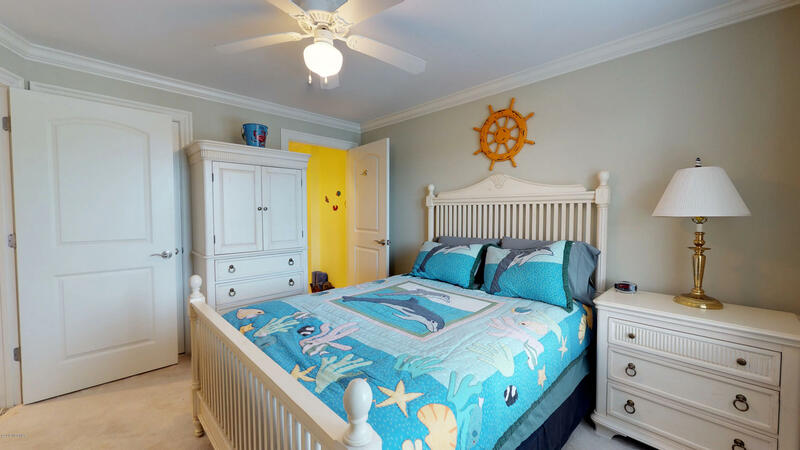 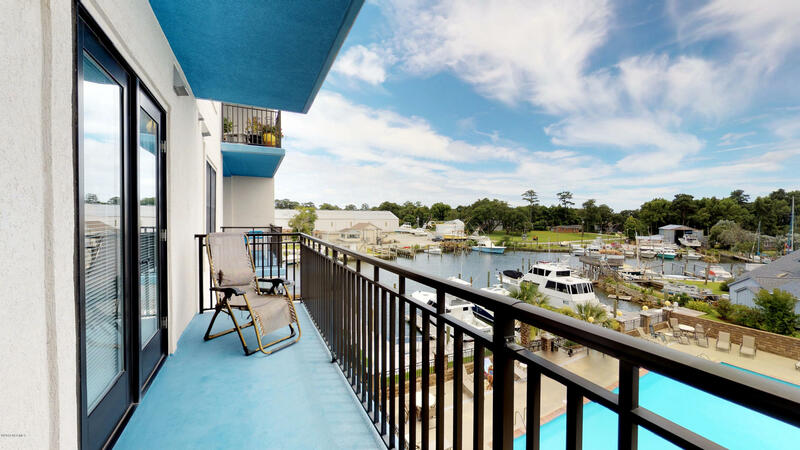 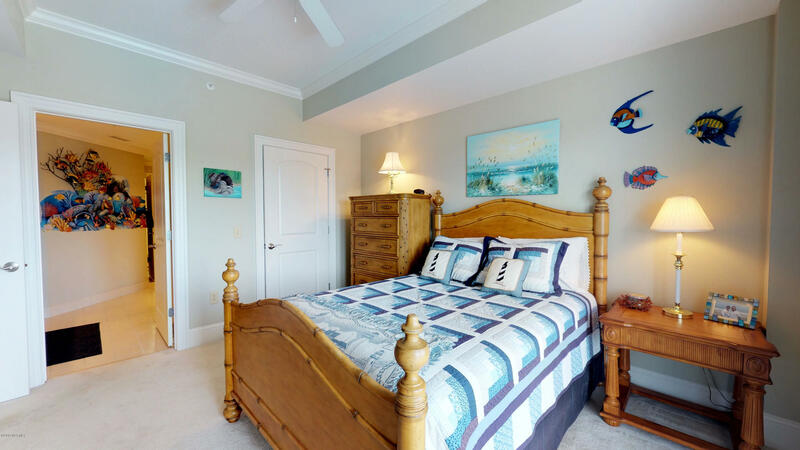 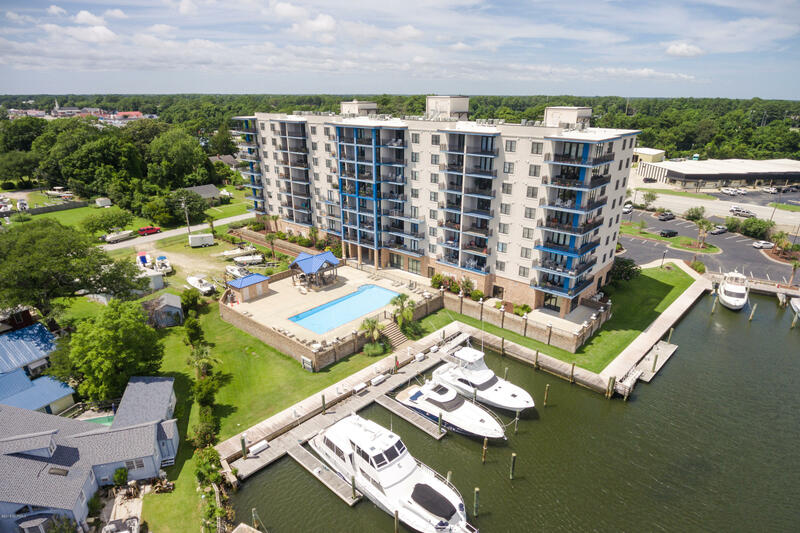 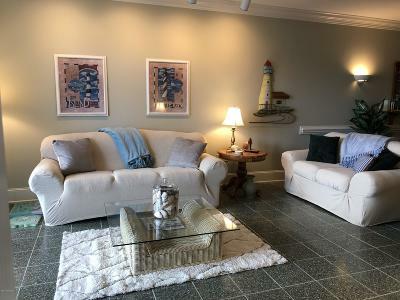 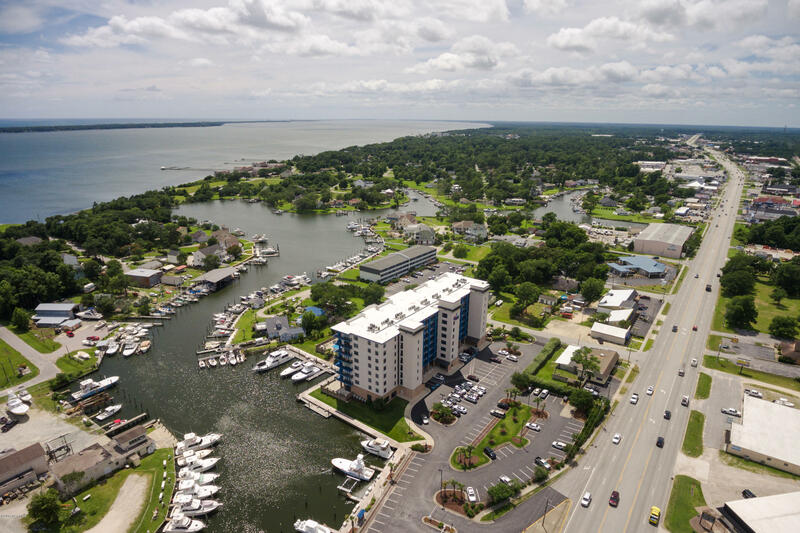 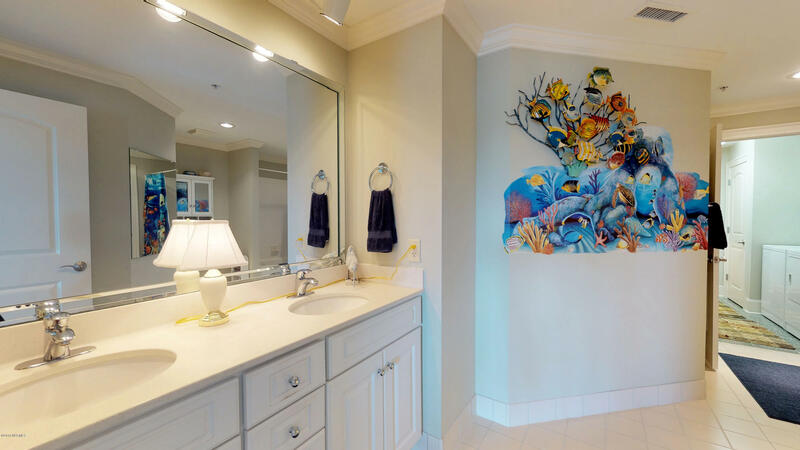 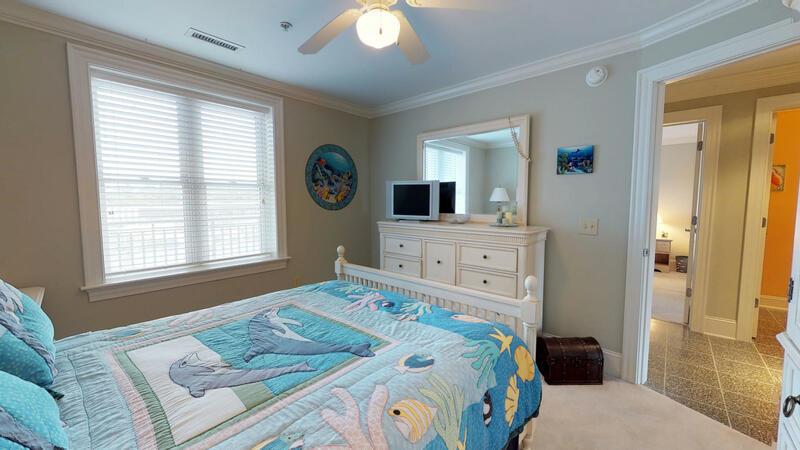 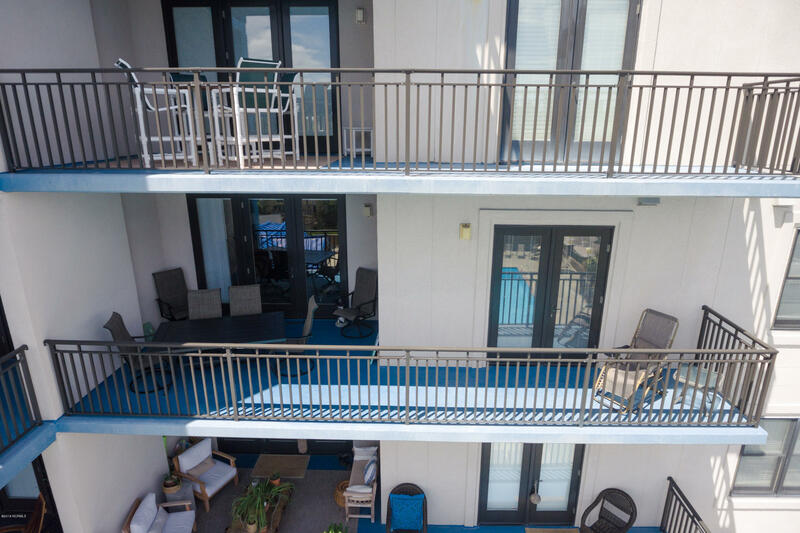 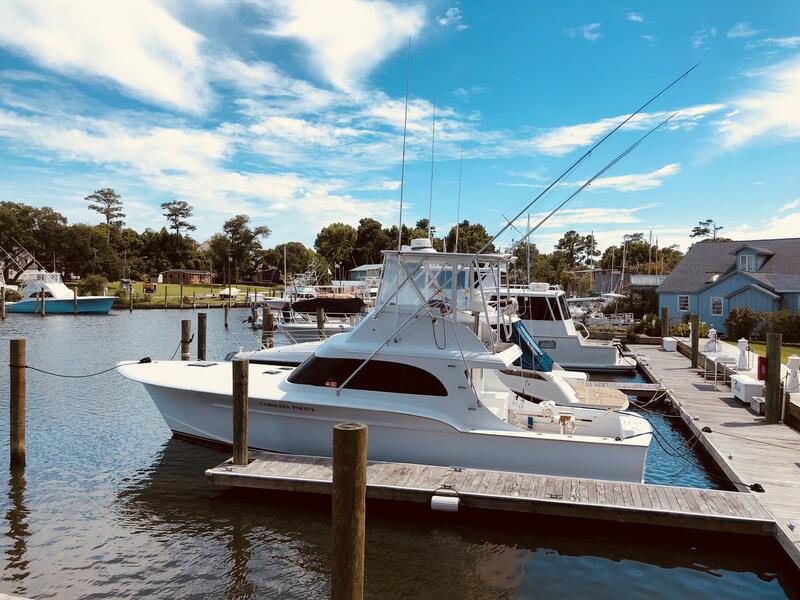 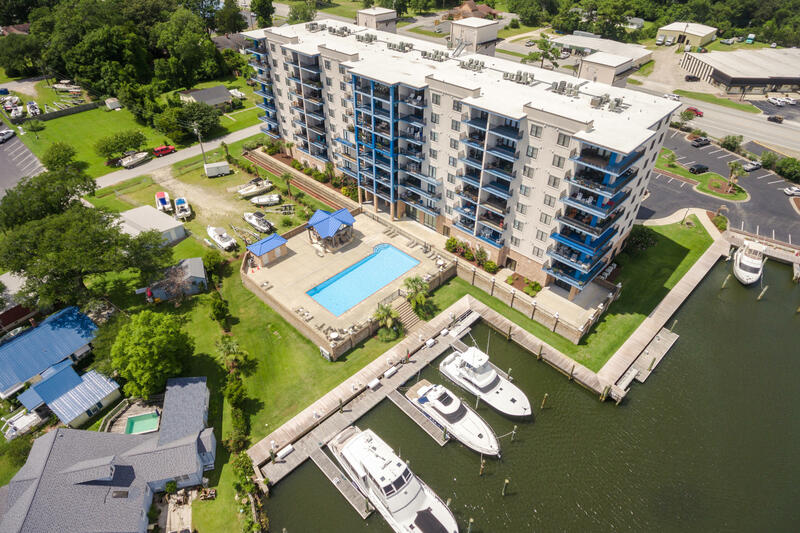 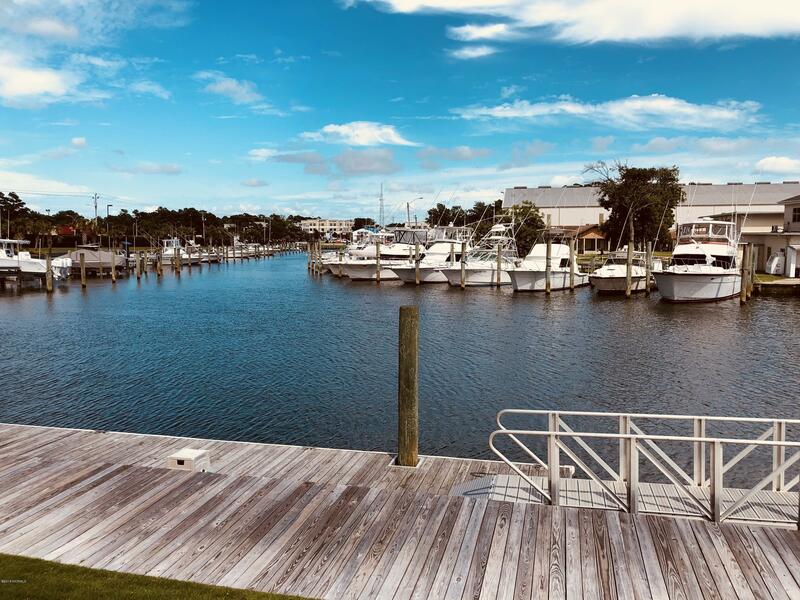 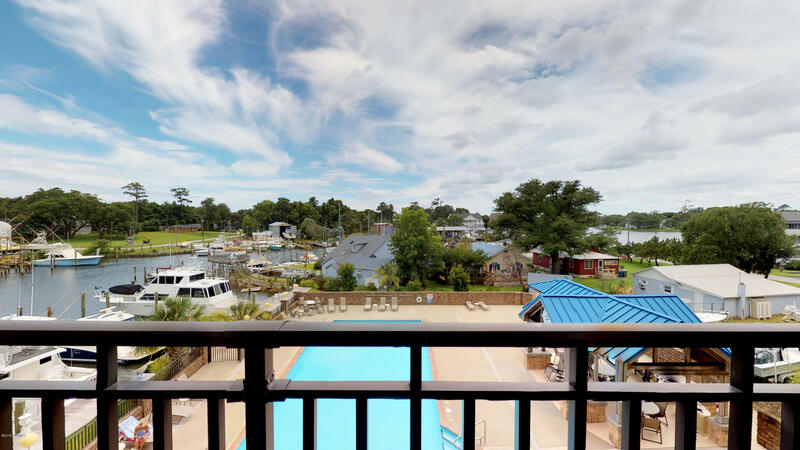 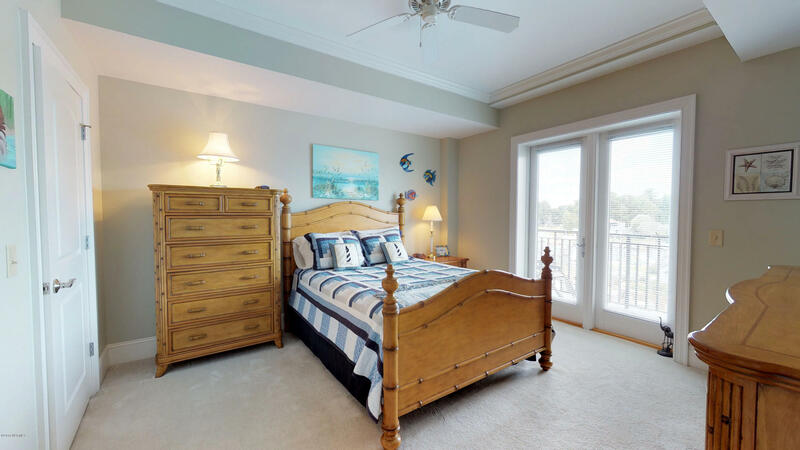 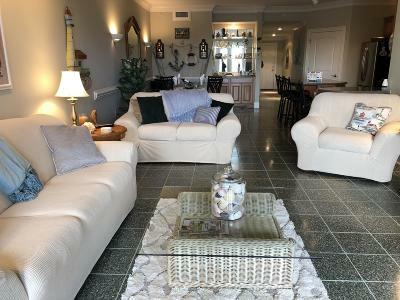 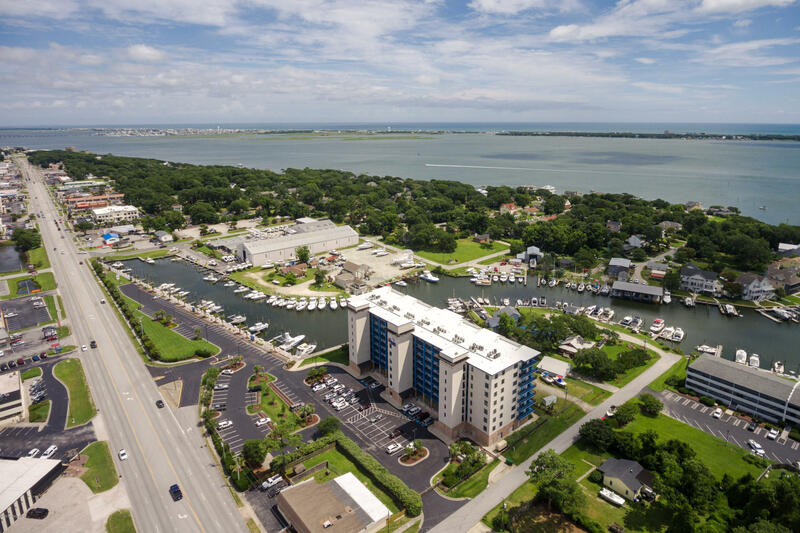 Luxurious Marina front furnished (*minus exceptions) condo overlooking Pelletier Creek, Bogue Sound, and 70 West Marina. 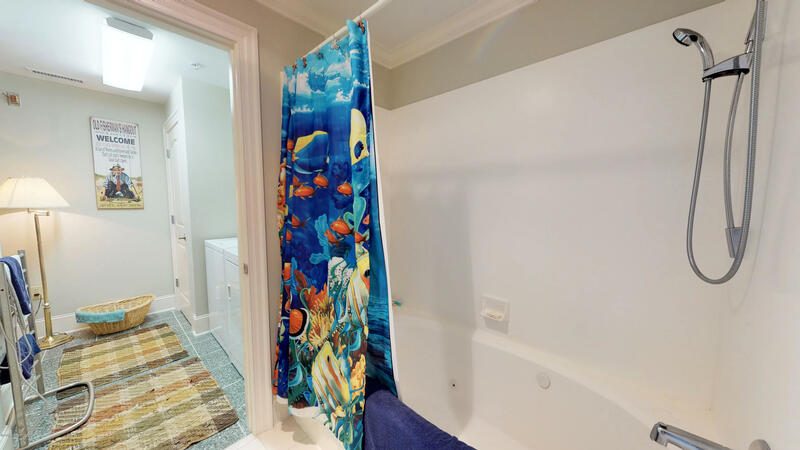 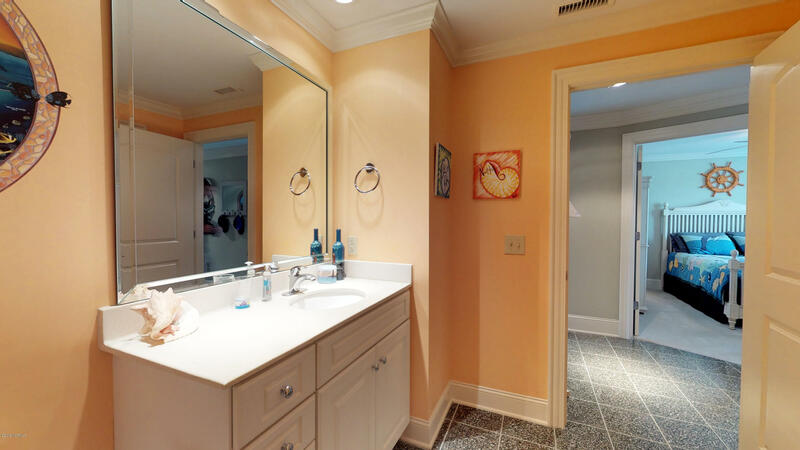 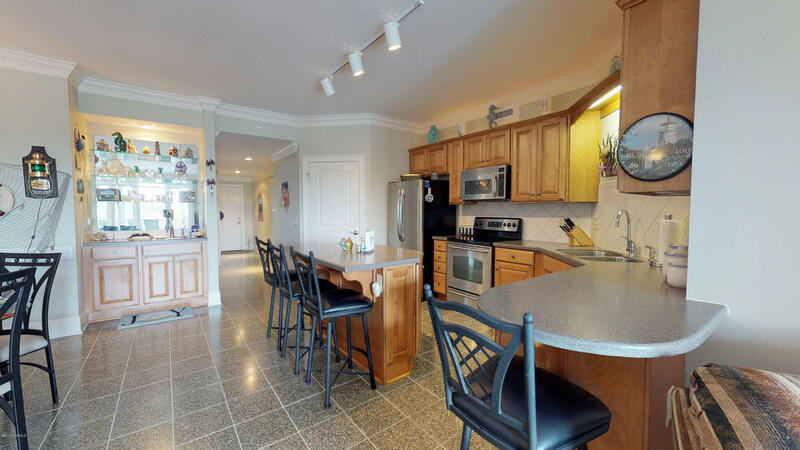 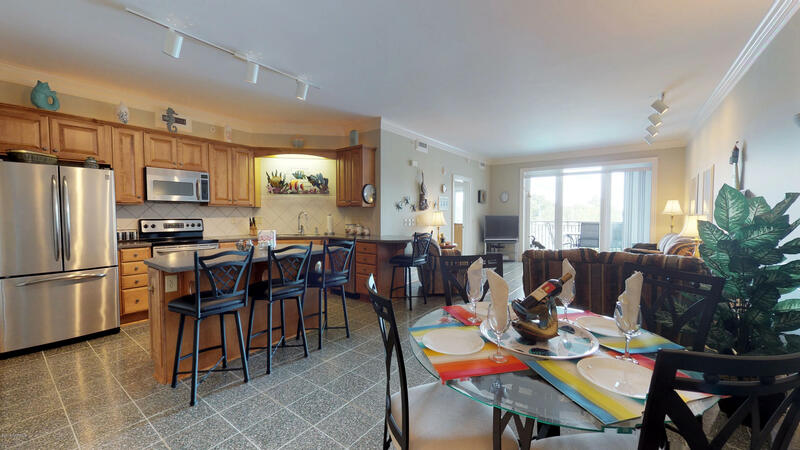 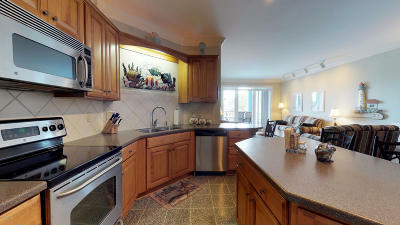 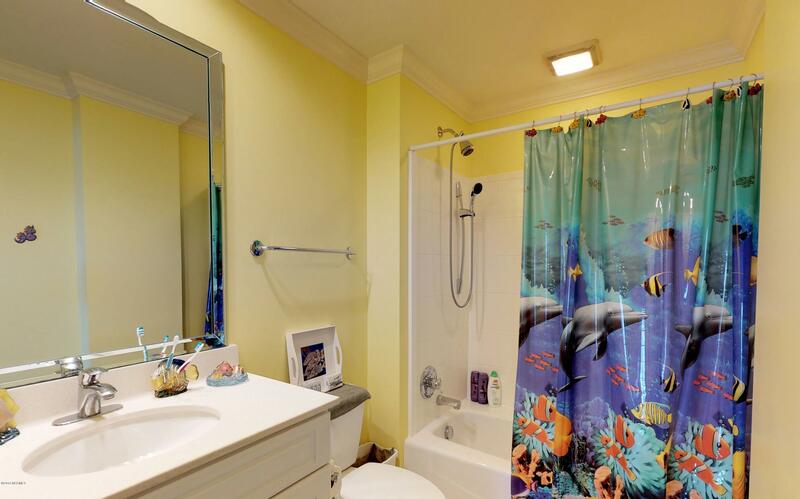 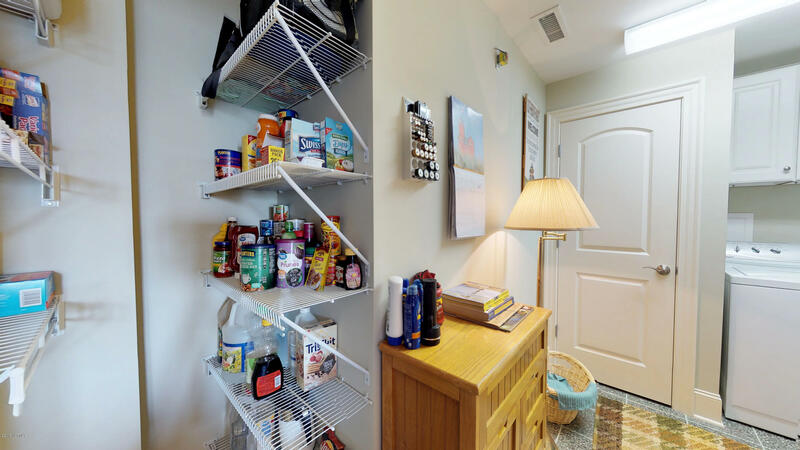 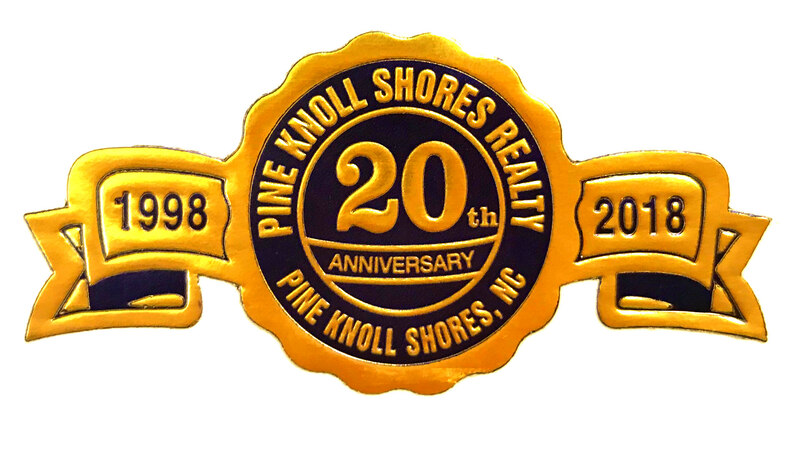 You'll love the Living/Dining Combo with wet bar & upscale kitchen w/ island & breakfast bar. 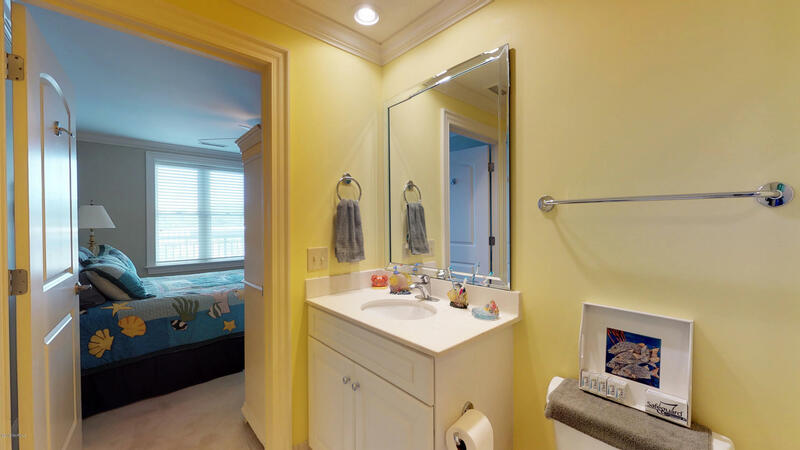 Top of the line interior finishes. 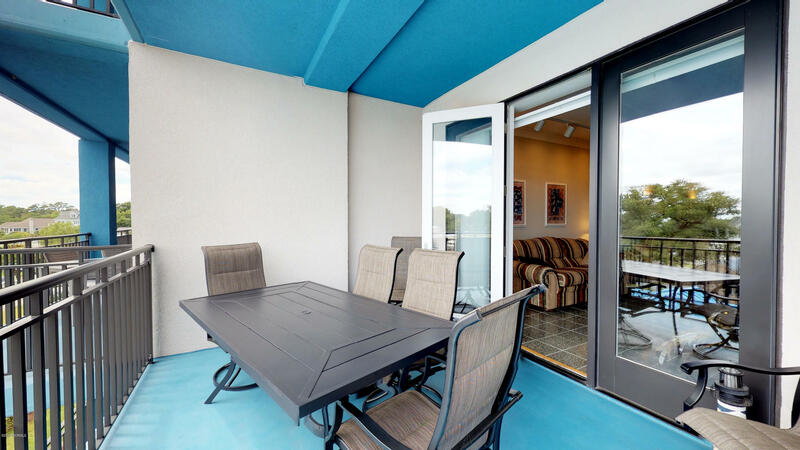 Private Principal Suite opens onto extended private terrace which has panoramic water & pool views. 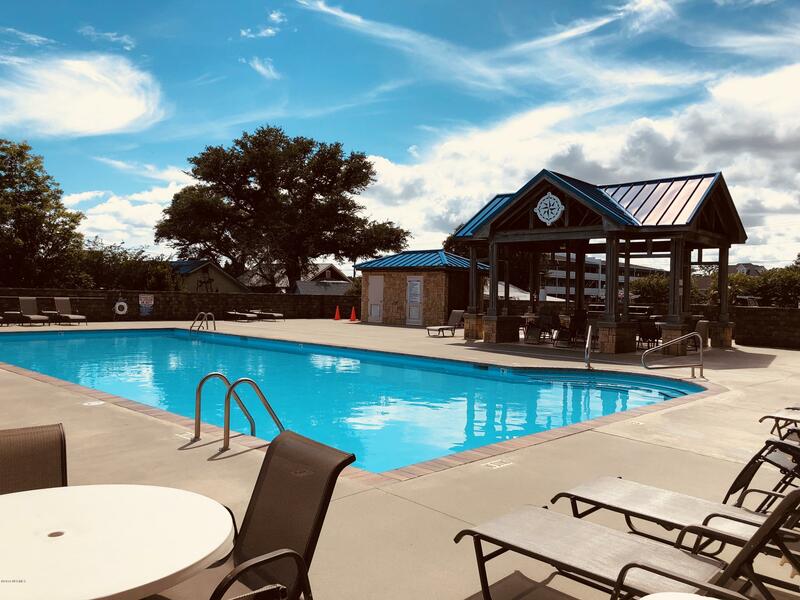 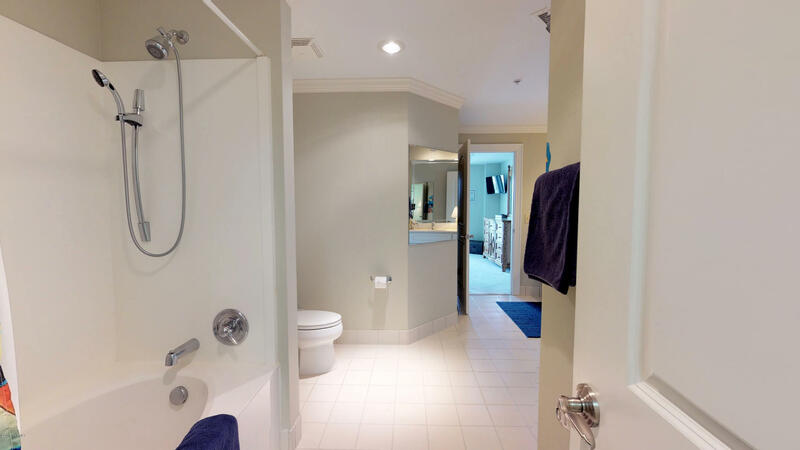 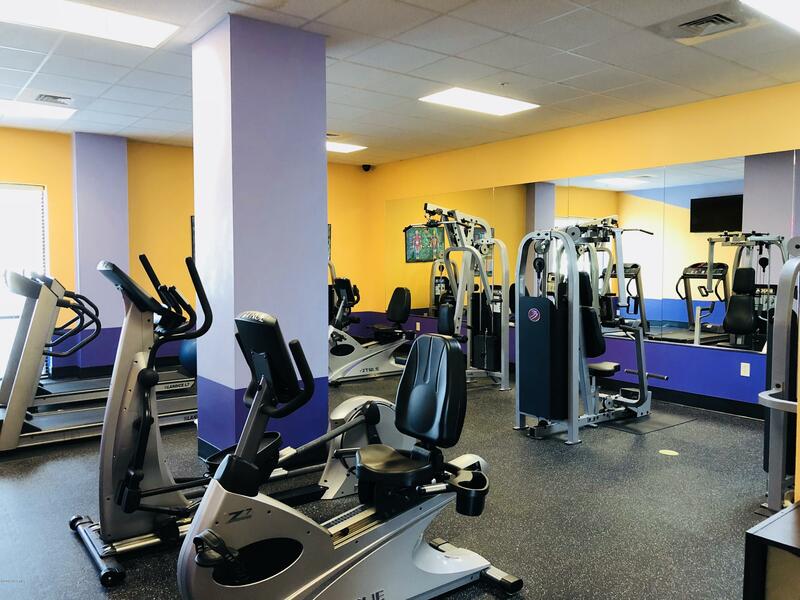 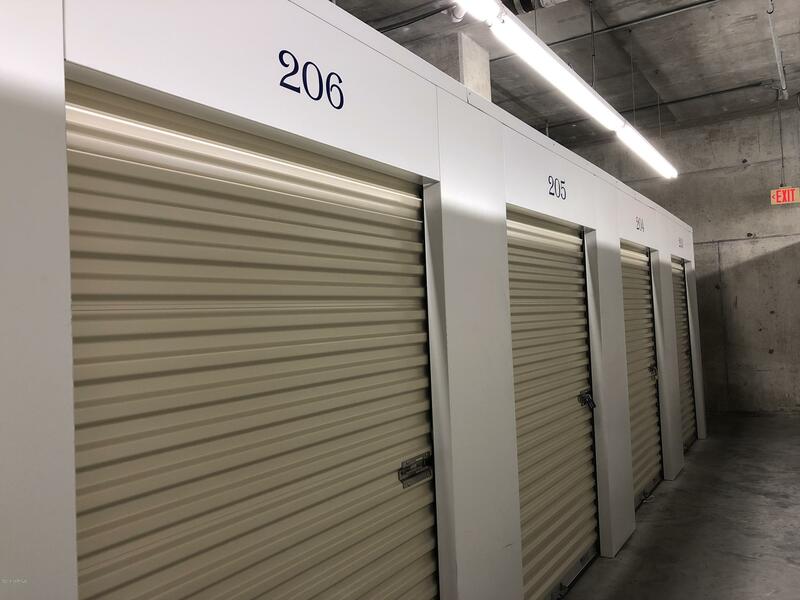 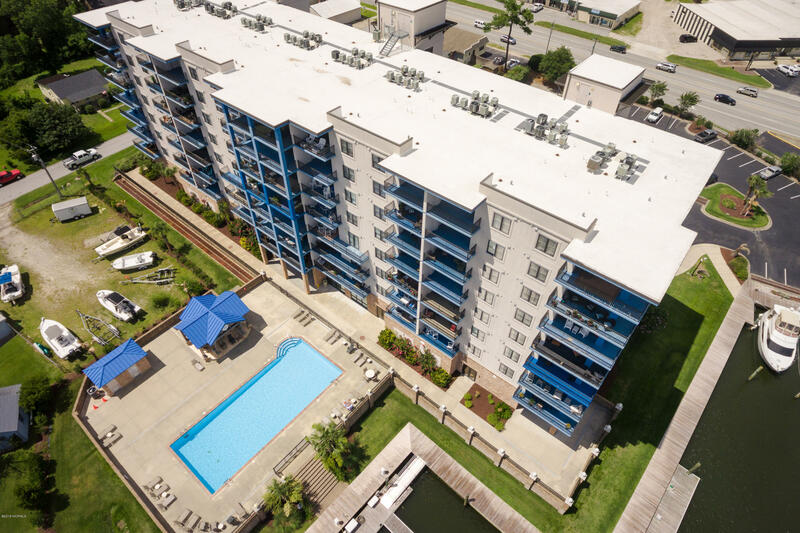 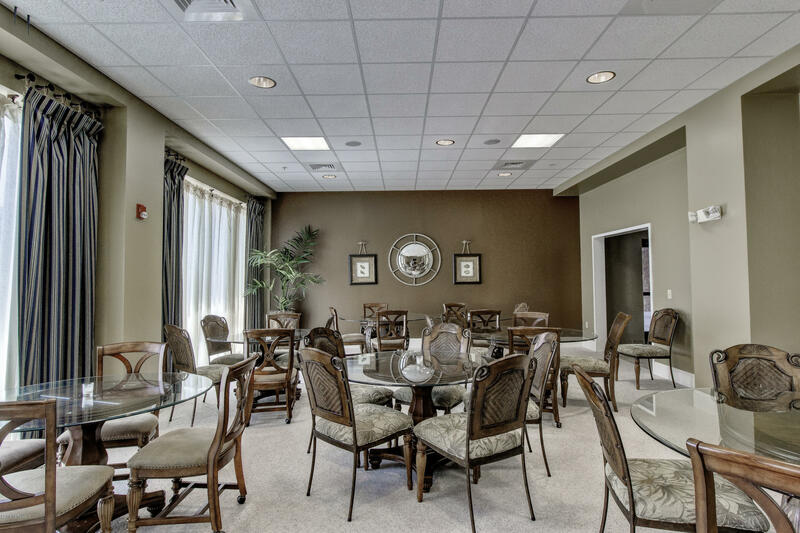 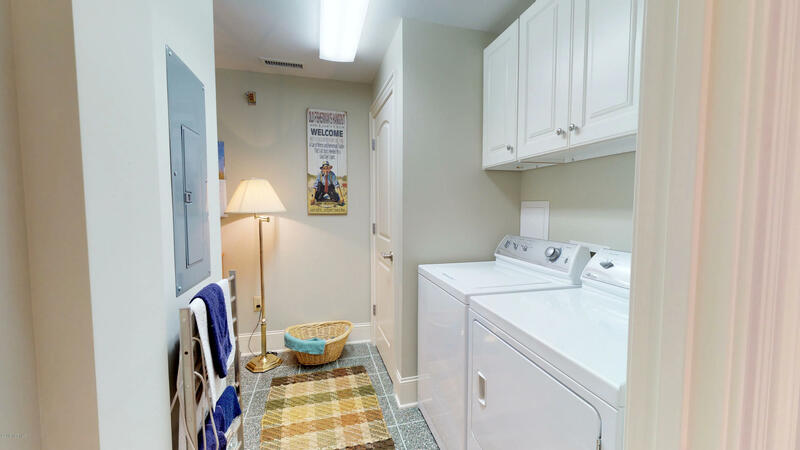 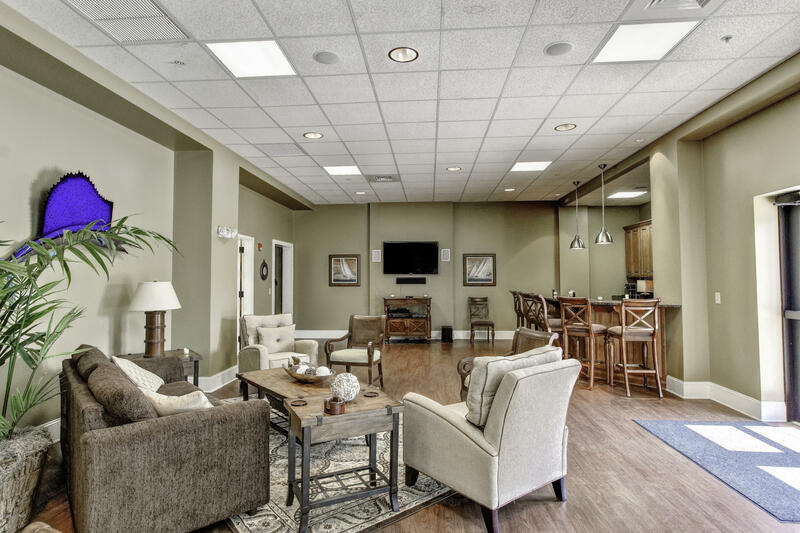 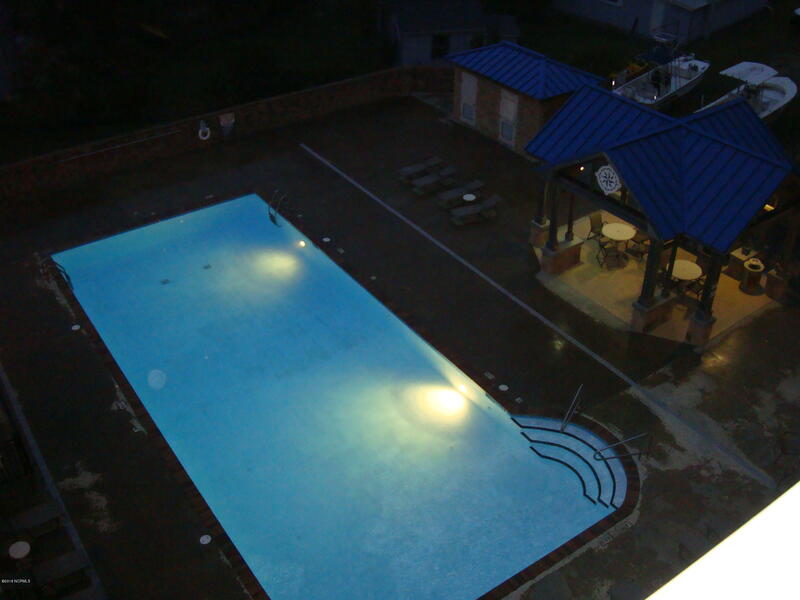 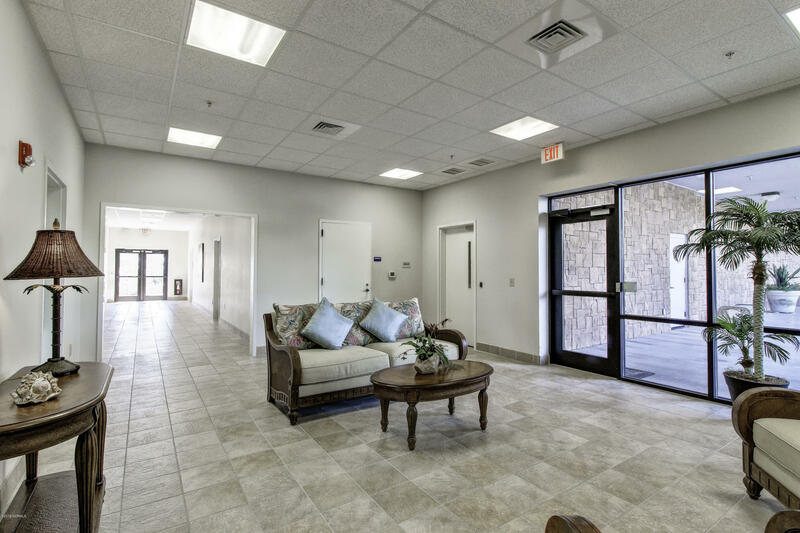 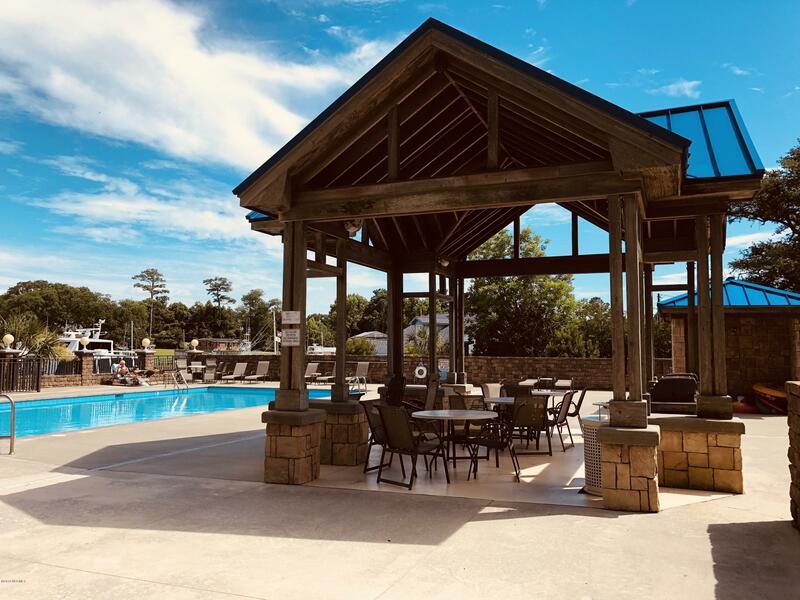 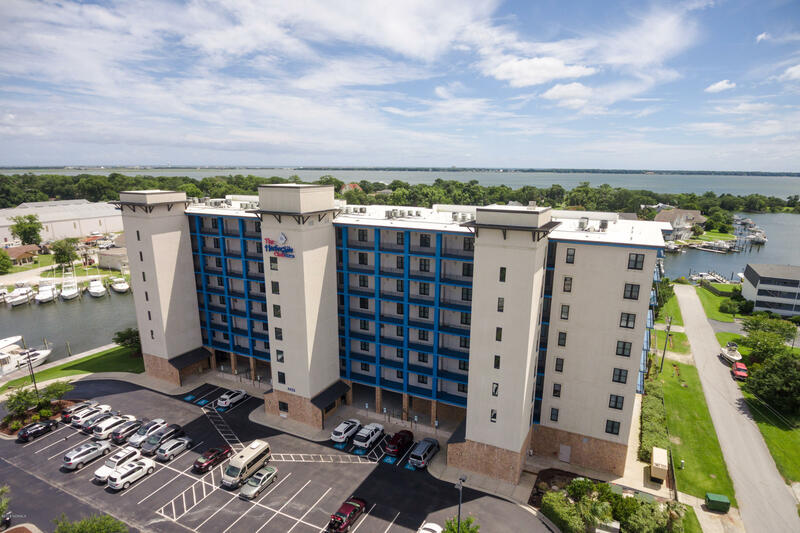 Amenities include 30x60 pool, Club Room, Catering Kitchen, Sauna, Fitness Center, High -speed elevators, secure ground floor storage, and MORE!